Get Subscribe. ps. don't forget to leave a review. 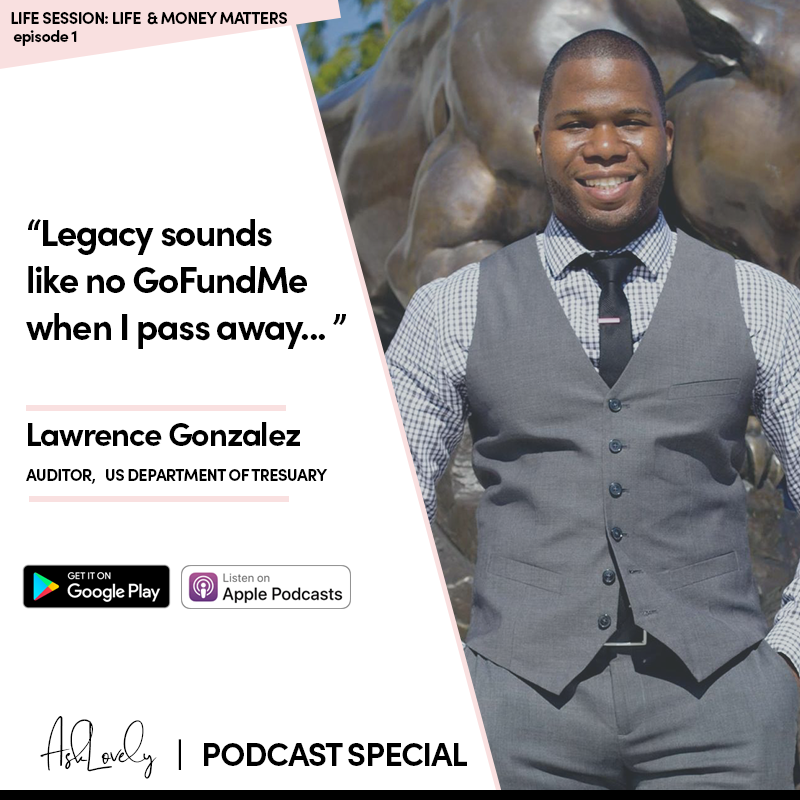 Life Sessions with Lawrence G.